Do you have a pattern lying around that you aren't sure what to do with? Needing to get those last minute Christmas gifts done? Aren't sure what all the markings mean or how to start? Well, come on over to our Sewing 101: How To Read A Pattern Class. 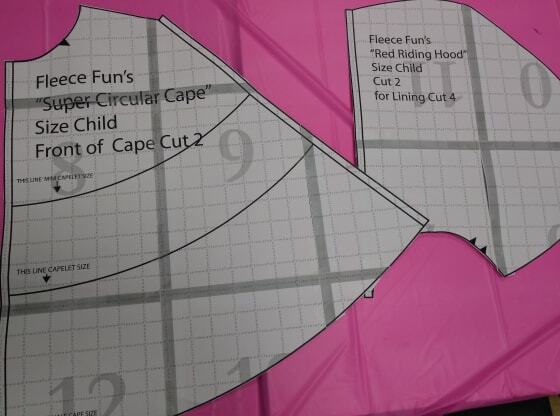 n this class we will go over the best way to prepare, cut out, read, align, and store a pattern. Bring in a pattern of your own to get more specific instruction, or follow along with an example pattern so you can be confident getting one yourself! This class is $10/person and seats are limited. So please pay for and reserve your spot online, in person, or over the phone.